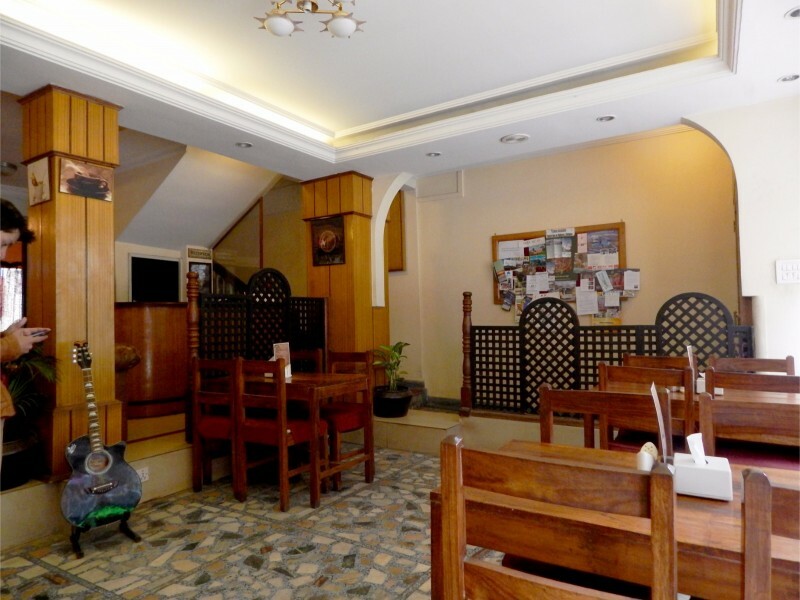 Hotel Earth House is the right choice for those who are looking for a combination of charming and vibrant atmosphere plus a convenient location from where they can explore the best of Thamel and Kathmandu at affordable price. 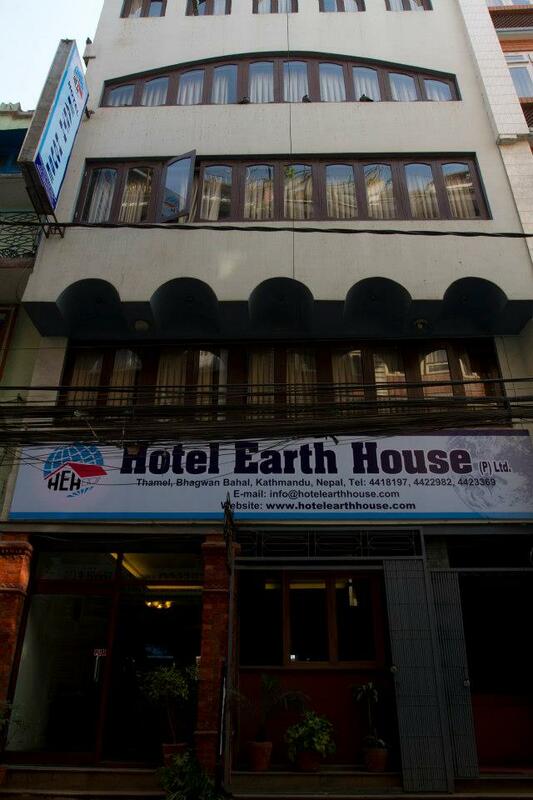 Hotel Earth House, located in the heart of Thamel is not just a hotel; it offers a home-like feeling to many travelers who come to Nepal to spend their holiday and explore its rich diversity within Kathmandu Valley. 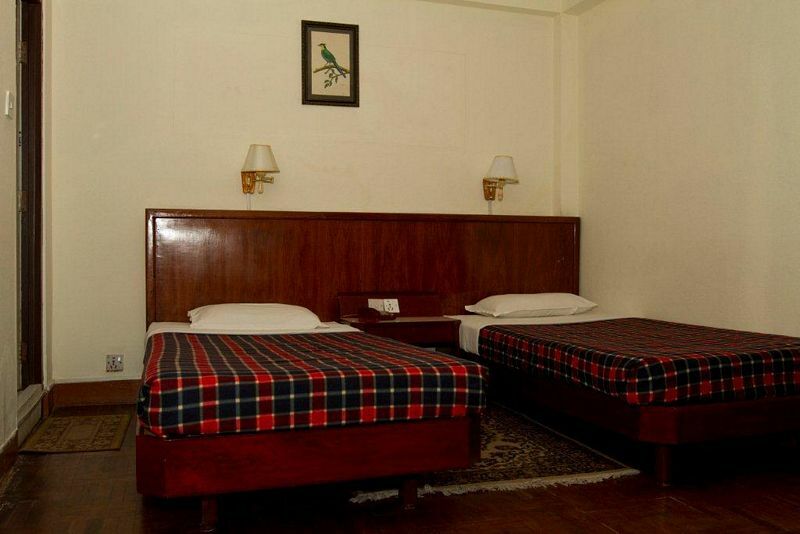 We are a small yet well-managed and easy-to-find budget hotel in Thamel offering 21 neat and clean rooms. 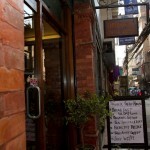 Our main aim is to make you feel like you are at home away even while your are away from home.